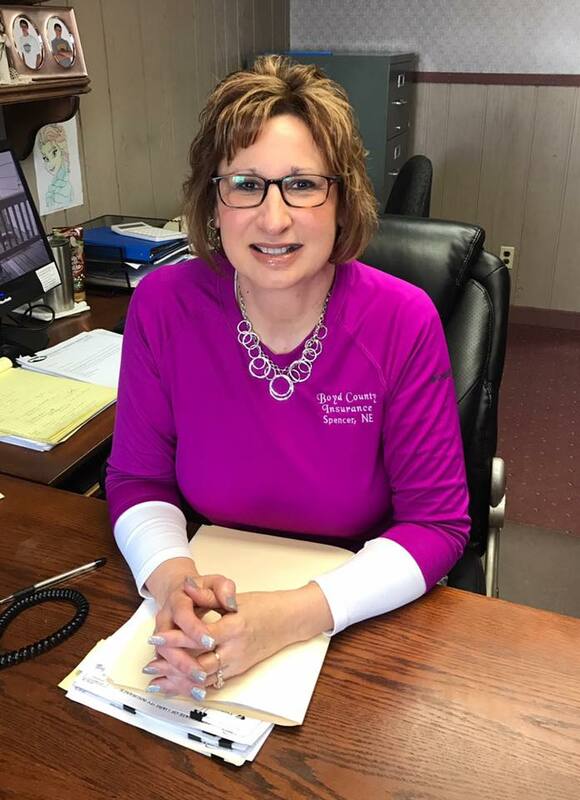 Boyd County Insurance Agency | Anson Insurance Agency, Inc.
Colene Kaczor began at Boyd County Insurance as a part time secretary in 1991. In 2000, she became a licensed agent in all types of insurance Auto, Home, Farm, Commercial, and Life and Health. Colene and her husband Jody are lifelong residents of Spencer, and have raised their family on a farm near Spencer. They have three adult children that are married and four grandchildren with a fifth on the way. Colene enjoys spending time with her family and friends, camping and boating. 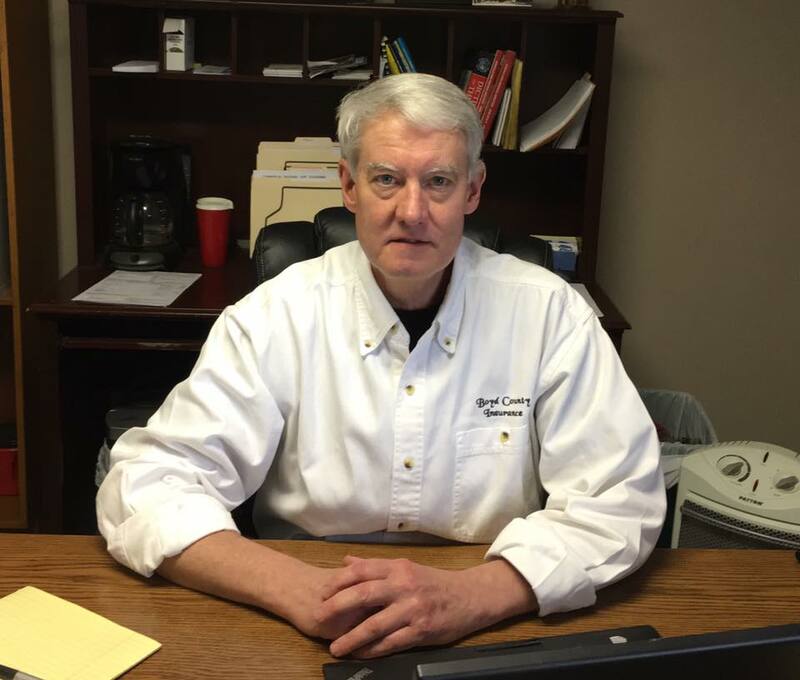 Brian Purviance joined Boyd County Insurance in April of 2011 and obtained his license in Property & Casualty as well as Life & Health insurance. Brian moved to Omaha where he spent 18 years in management at a large office supply distributor. In 1999, he got opportunity to move to Chicago. Brian is now back in Boyd County and enjoys small town life. 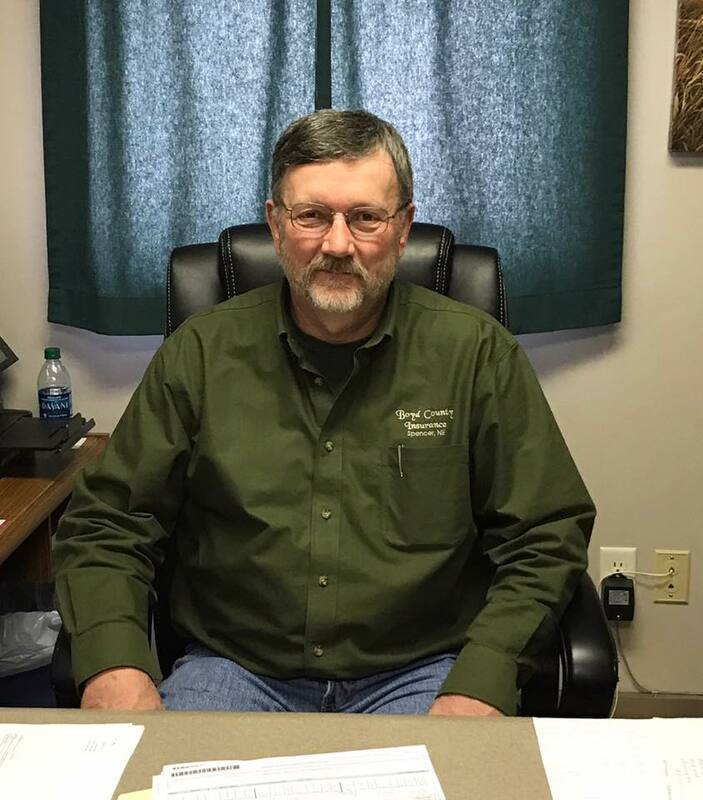 Steve Mahlendorf joined Boyd County Insurance in 2001 and is licensed in crop insurance. Steve farms and raises cattle. He and his wife, Ann, have 3 children and 10 grandchildren. In his spare time, Steve enjoys spending time with his family and working with his cattle. 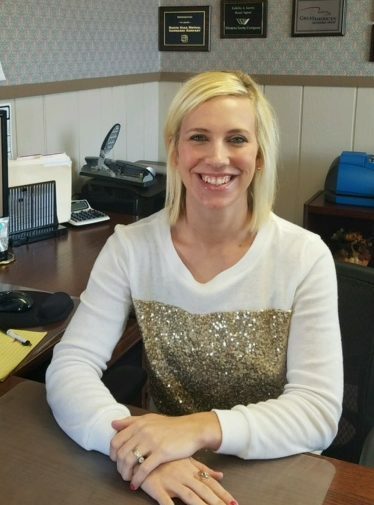 Shannen Mahlendorf started as a secretary at Boyd County Insurance in 2017. She and her husband, Luke, live on a farm outside of Bristow and have 3 children. In her spare time, Shannon enjoys spending time with her boys and family.